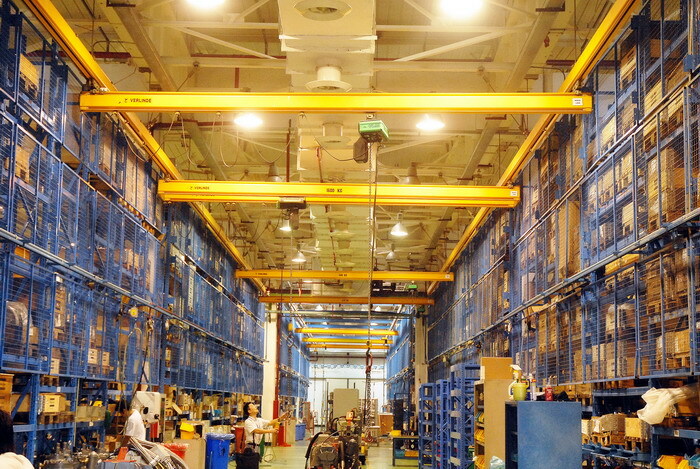 Used to transfer materials overhead, our Light Girder Suspension Crane is especially suitable for use in workshop that have low ceilings as well as factories and sites made of lightweight steel frames where the bridge Crane reaches its limit. 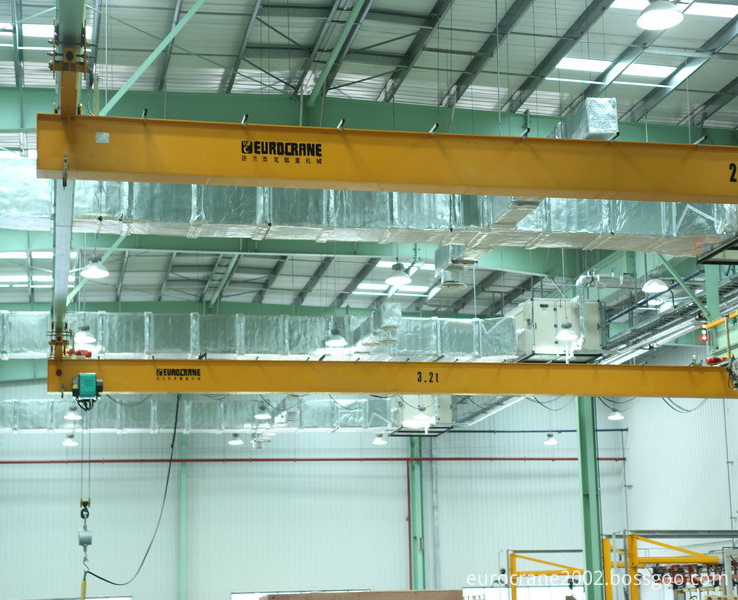 The modular design contains fewer standard parts that make crane assembly as easy as stacking blocks. 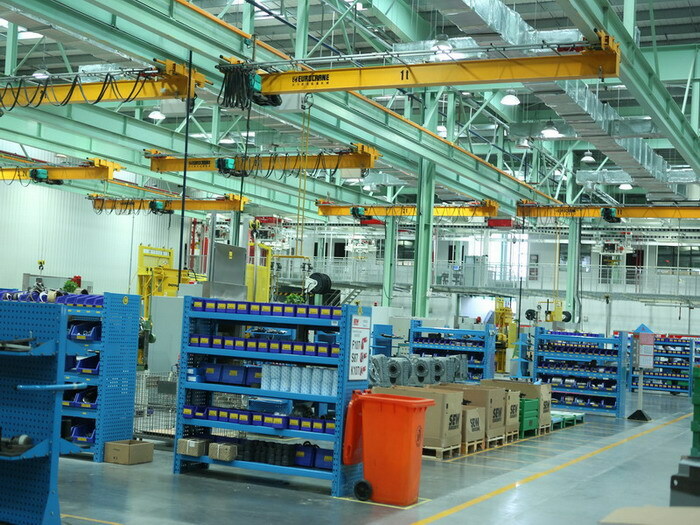 With these modular parts, users can reassemble a new crane, according to the change in lifting requirements of the alterations made to the workshop. Due to the ultra-light weight of the crane, there is little friction between the trolley wheel and the rail. Easily moved by hands, this Suspension Crane can move clumsy, heavyweight workpiece in a fast manner. Available also with the mechanical Electrical Chain Hoist, hoist drive, electrical control device, and matched system, the crane requires limited maintenance and has a long service life. This series of crane can run on both straight and curved rails. 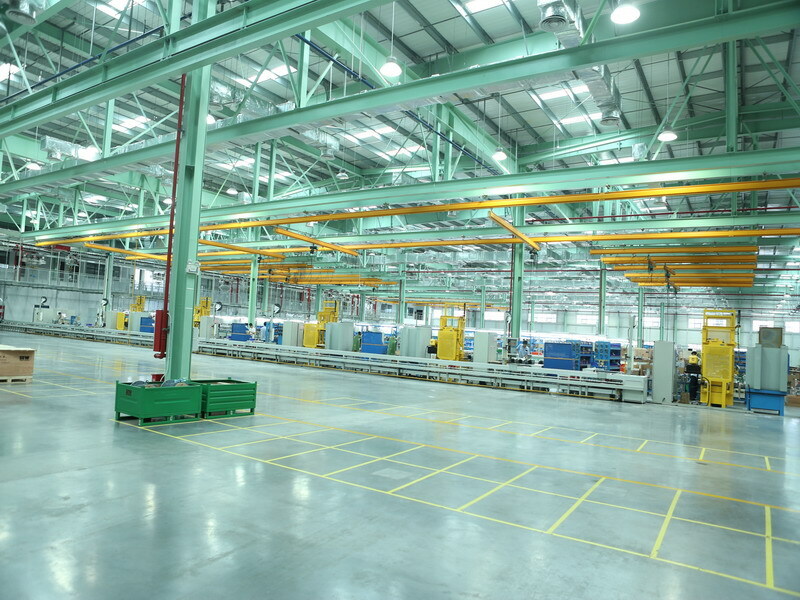 By using many other modular parts, it can be reassembled to become the single-girder or double-girder crane. Each of the modular parts is bored to the standard connector for its size. So the crane can be adjusted according to the layout of the worksite, in order to suit the specific material handling requirement and satisfy customer specific needs. 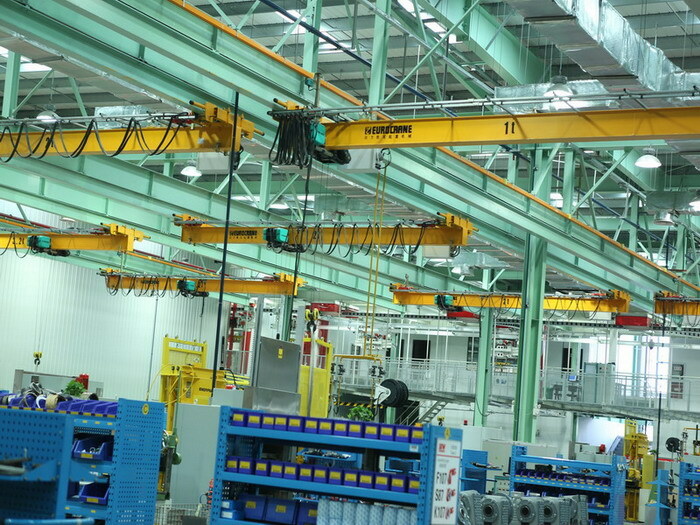 Looking for ideal 3t Suspension Crane Manufacturer & supplier ? We have a wide selection at great prices to help you get creative. All the 3t Light Girder Crane are quality guaranteed. 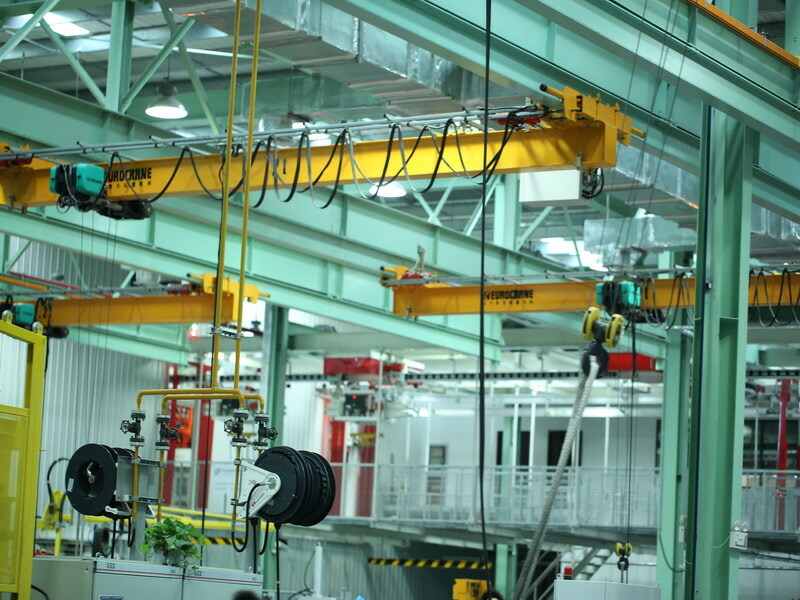 We are China Origin Factory of 3t Suspension Crane with Light Girder. If you have any question, please feel free to contact us.